Whether your lounge is Fabric or Leather, you need to take care of your lounge as it is not cheap to replace. The finish on the fabric or leather will determine its aesthetic appearance, feel and clean. The more often home products are applied to the lounge, the less natural it will feel. 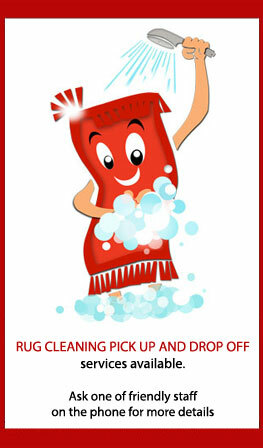 To book your lounge cleaning today, call 1800 684 506 now! Deluxe Carpet Cleaning Sydney did an Awesome job thanks heaps.